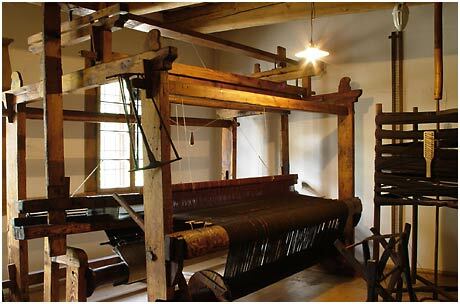 The Weaver’s House – an outside exhibition of the Historical Museum in Bielsko-Biala – is located in the area of the Upper Suburb (Górne Przemieście) dating back to the first half of the 15th century and inhabited by clothiers from Bielsko. 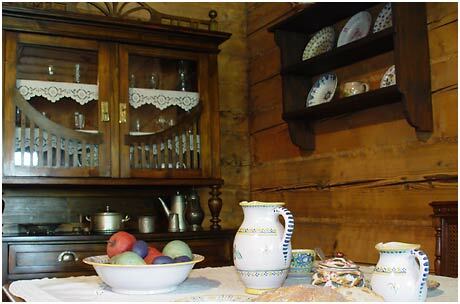 The traditions of the house, which now accommodates the museum, go back to the 18th century. There used to be a clothier’s flat and workshop until the beginning of the 20th century, but there is no detailed information about other tenants. In the second half of the 18th century there must have lived the Bartke family and in the 19th century, the Batheltowie family. 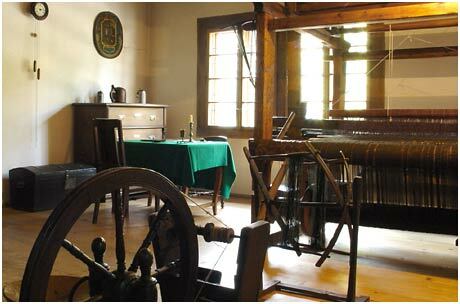 Since 1873 the building was owned by Carl Nowak, and after his death, by his widowed wife, Marie. At the beginning of the 20th century there was a workshop of a shoemaker, Antoni Polończyk, which remained there until the Second World War. 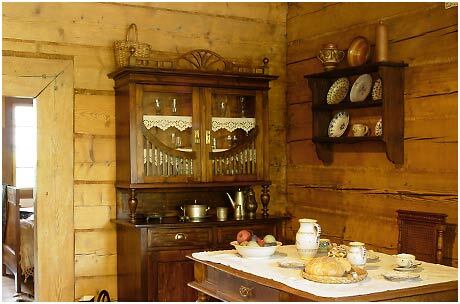 In the postwar period the building was a normal tenement house. 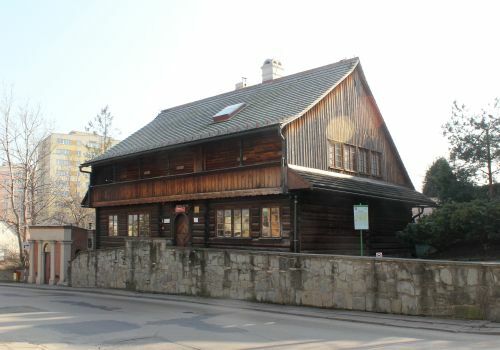 Antoni’s son – Wiktor Polończyk – donated the house to the State Treasury in 1974 with the purpose of creating a museum. 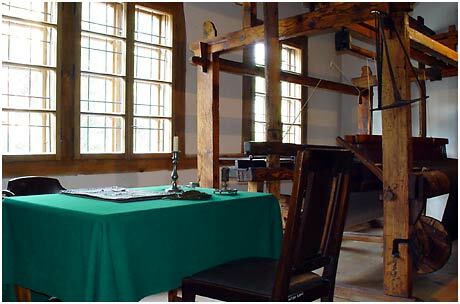 Following long-term maintenance and reconstruction works, in 1992 the museum was opened to the public.